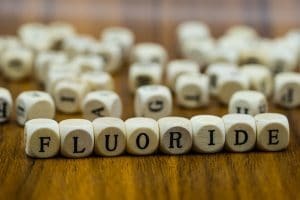 Question: Isn’t Fluoride Dangerous For Adults? Nope. Using fluoride is beneficial for your oral health because it offers immense protection against weakening dental tissue and against tooth decay. We remind you that your enamel is made mostly of minerals and that when you supplement your dental hygiene with fluoride (a mineral), you help keep this coating strong. So, you may wonder, why do you keep hearing that you shouldn’t use fluoride? Well, it’s because you shouldn’t eat it. If you eat lots of it, you can end up with stomach cramps and you can even end up in the ER. So, just brush with it and even rinse with it. Then, spit it into the sink! Question: How About For Children? Again, the same is true for your kiddos and their oral health. Fluoride is a very important part of dental hygiene and prevention for kids because their teeth are still developing. Without it, kids’ teeth may not develop as well, may not become as strong, and may become much more prone to cavities! As far as toxicity, we have the same recommendation: Don’t let your kids eat toothpaste or other fluoridated products. For little ones, simply keep it out of reach. No, fluoride won’t stain your teeth as an adult. However, it can lead to something called fluorosis in children. That is, if your children are exposed to way too much of it up through the age of about eight. How to avoid this esthetic problem? Bring kids in for preventive care to keep their oral health safe and we can provide you with clear instructions for care. When you take the time to come in for dental checkups and cleanings for yourself or for your children, you immediately gain access to our full wealth of knowledge, which we are always happy to share with you by answering questions! 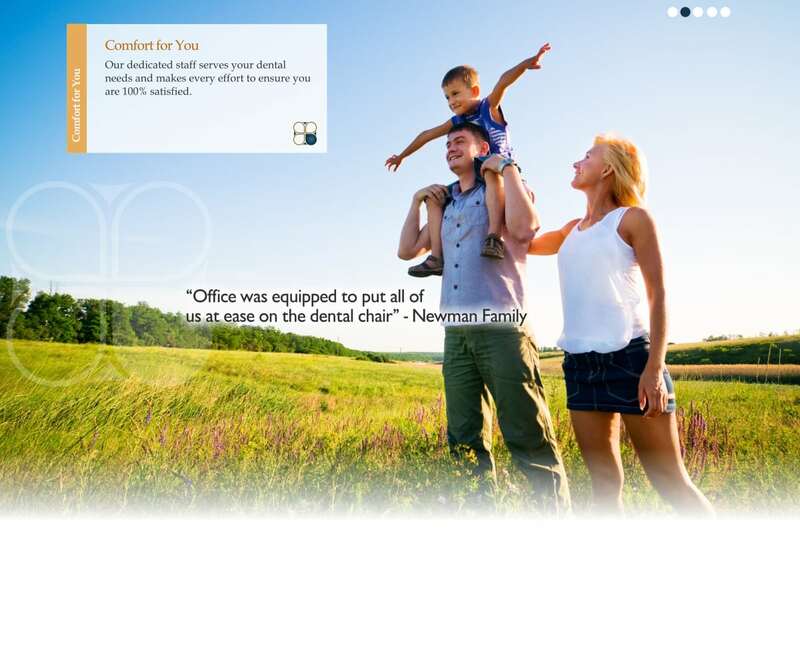 Set up an appointment in Grand Prairie, TX by contacting your dentist at Pecan Tree Dental to schedule a visit at (972) 262-5111.